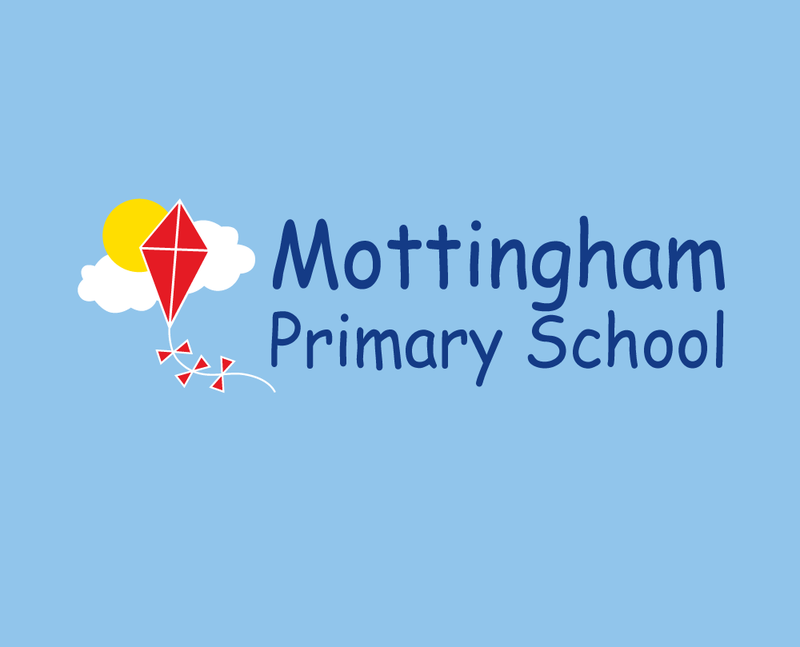 We began working with the Mottingham Primary School in London in 2013, and since then have helped steer them through a complete site re-design, school brochure design and manage the explosion of social media. The website is a responsive content management system (Administrators can login and can edit the complete website). It is optimised for all devices, from phones to TV’s.